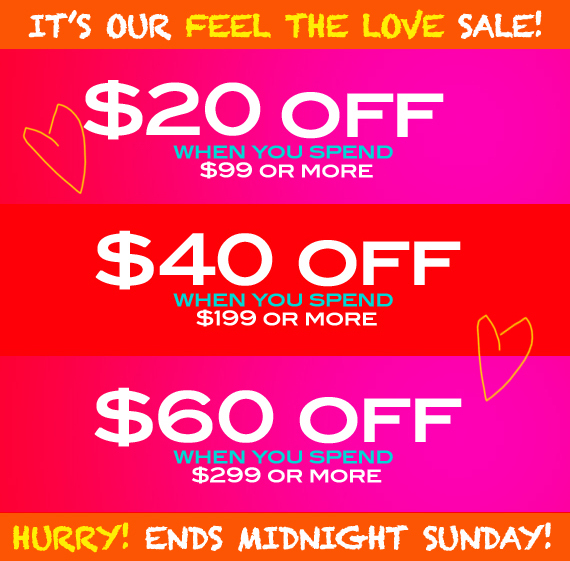 Feel the LOVE: It's Spend n' Save time! If you're thinking of cozy-ing up your pad for winter, now is the time Tonic-ettes! Table Tonic is ON SALE! Click to shop! And in case you missed the REALLY big news, the Table Tonic retail store is getting primped and primed and ready to open it's doors in a few weeks! Find it at Shop 6, 20 Avalon Parade, Avalon NSW 2107 (right near the Mark Tuckey shop). 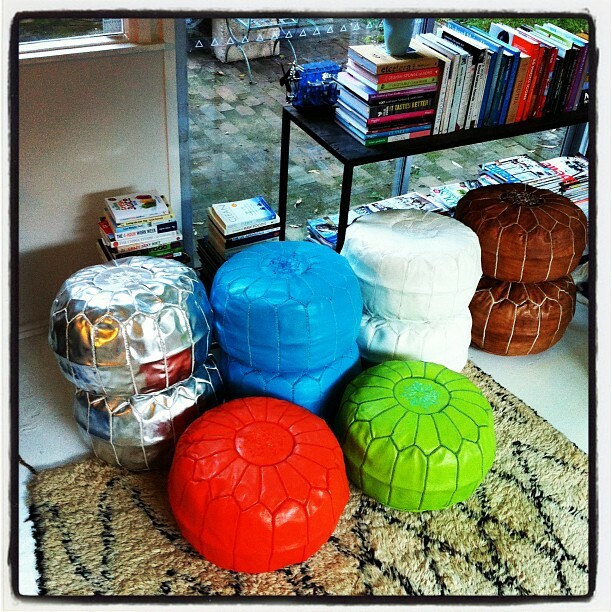 The Walls are painted, the pouffes are filled... Not long to go! Eeeek! Click to shop tabletonic.com.au. Orders are dispatched with 24 hours of payment clearing and YES! We ship internationally! I'd like to ask if you do not mind. I was interested to find out how you center yourself and clear your mind prior to writing. I have had a difficult time clearing my mind in getting my ideas out. I truly do enjoy writing however it just seems like the first 10 to 15 minutes tend to be lost simply just trying to figure out how to begin. Any recommendations or tips? Appreciate it! Thanks for one's marvelous posting! I genuinely enjoyed reading it, you may be a great author.I will ensure that I bookmark your blog and will often come back down the road. I want to encourage that you continue your great work, have a nice morning! Good day. I am wondering if you would be interested in doing a link swap? based mostly around the same topic. I'd really like to swap links or perhaps guest author a article for you. Here is my personal email: zelda-bass@arcor.de. You should contact me if you're even remotely interested.